Seller will entertain offers between $585,000 and $610,000. End unit with Panoramic View from most rooms in the house and from the private balcony! 3 bedrooms, plus an area for your home office! Beautiful kitchen with granite counters and tons of cabinets, plus a large pantry! 2 car attached garage with epoxy coated floor and direct entry into the house. Custom tile medallion at entry foyer. All built in appliances are included, plus the washer, dryer and two refrigerators! 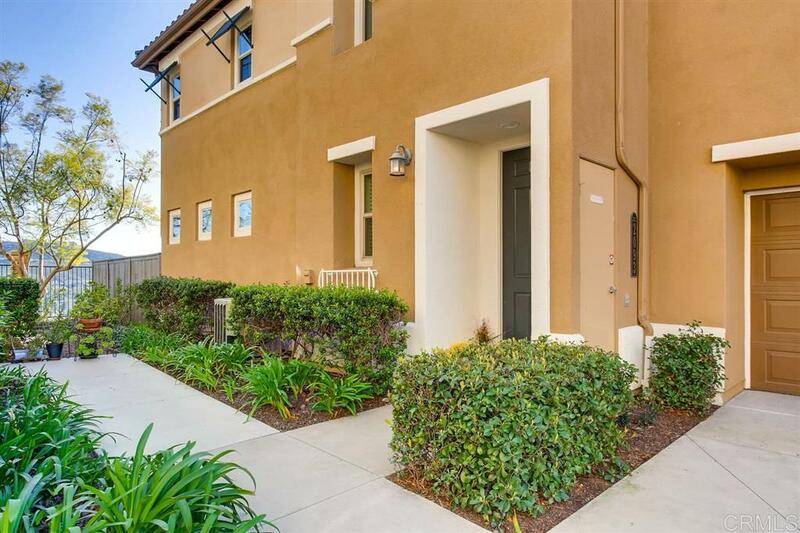 Outstanding condition!, This delightful townhome is an end unit and is located on the view side of the street. Very light and bright throughout, with an outstanding view from most rooms. Just flip a switch to ignite the gas log fireplace and enjoy the cozy ambiance. Located very close to the community pool. Large private balcony for entertaining, or to just sit and enjoy the view!